Sedgley Park’s Ollie Glasse is starting to find his feet in National Two North after moving to the Manchester-based club in the summer. The 21 year-old joined Sedge following a three year spell at Cardiff Met University and after moving from Wales to England, he is now also involved with Manchester Met’s University rugby programme. Glasse played his part in Cardiff Met’s recent appearances in the knockout stages of the biggest university competition, the BUCS Championship, but now he has swapped his life in Cardiff for Manchester. The versatile back said: “It feels great to have joined such a good club and everyone has made me feel welcome. Glasse has started to feature more regularly for Sedge in recent weeks and the club have now moved to within three points of league leaders Stourbridge following an excellent run of form. At the start of the campaign, The Tigers begun a new era as Matt Bebbington took over at the helm and Glasse sees working with the former Stockport coach as a step forward. Glasse added: “There is a great atmosphere around the club and the style of rugby really suits me. It’s attacking and they have really skilful players across the field. 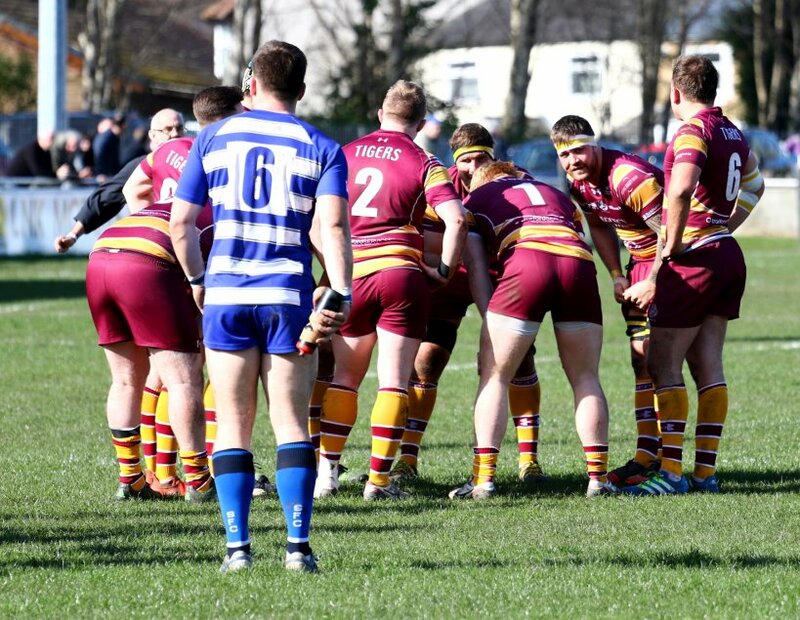 Glasse and Sedge will be looking to build on five wins from the last six matches when they host Blaydon this weekend, as they aim to strengthen their play-off push before Christmas.